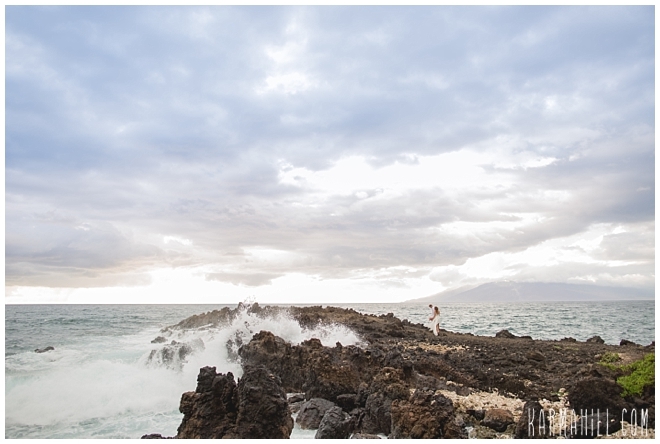 Layne & Sam's Beautiful Kukahiko Estate Wedding! 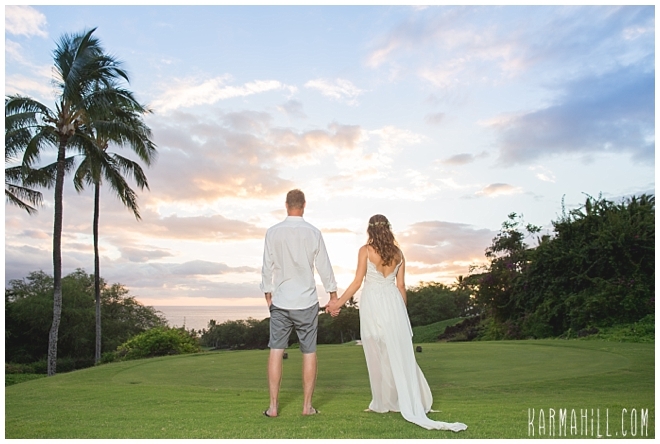 It was a beautiful evening for a Maui wedding and Layne & Sam were the lucky couple that got to experience it! 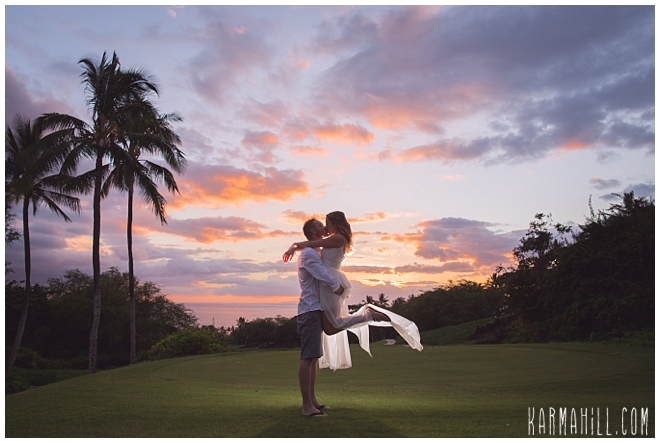 The clouds in the sky created a gorgeous backdrop and dreamy light for this sweet couple! 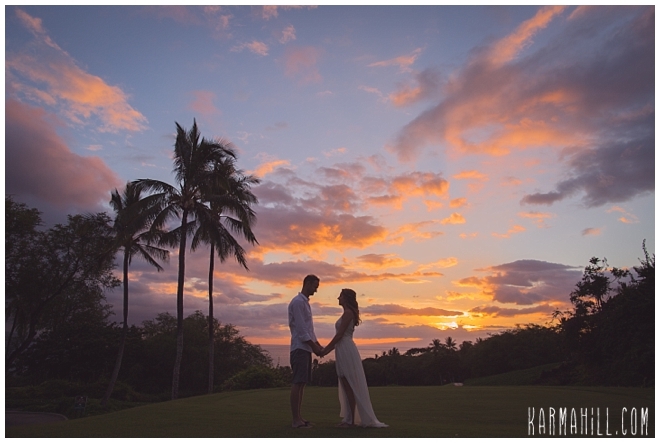 They were married at the Kukahiko Estate by Reverend Joe Miles as staff photographer Ajja captured the evening. 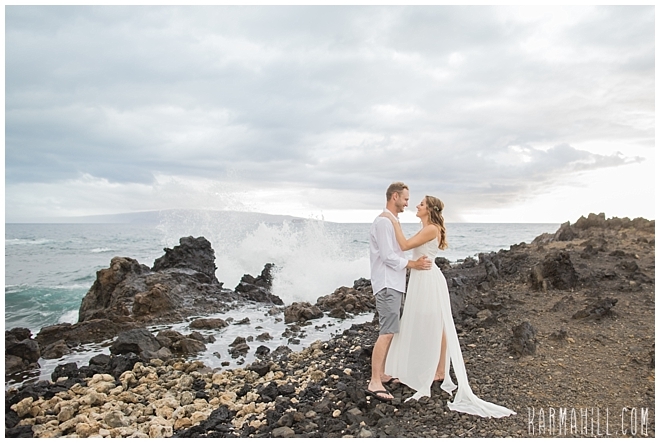 After their ceremony they took advantage of the gorgeous backdrops and crashing waves getting pictures all along the grounds of the estate. 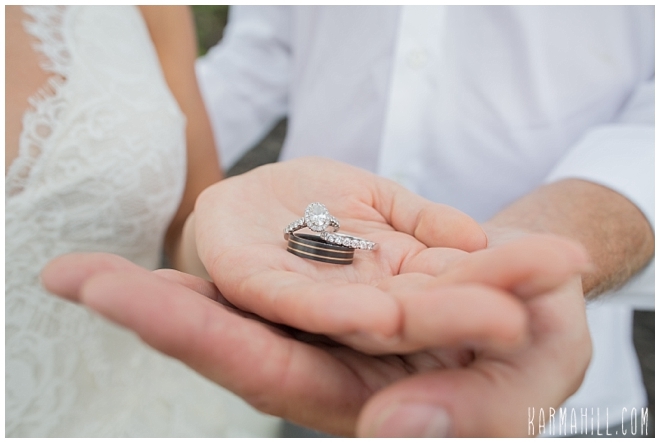 Their guests continued on to Gannon's Restaurant where they met up with them for their reception. 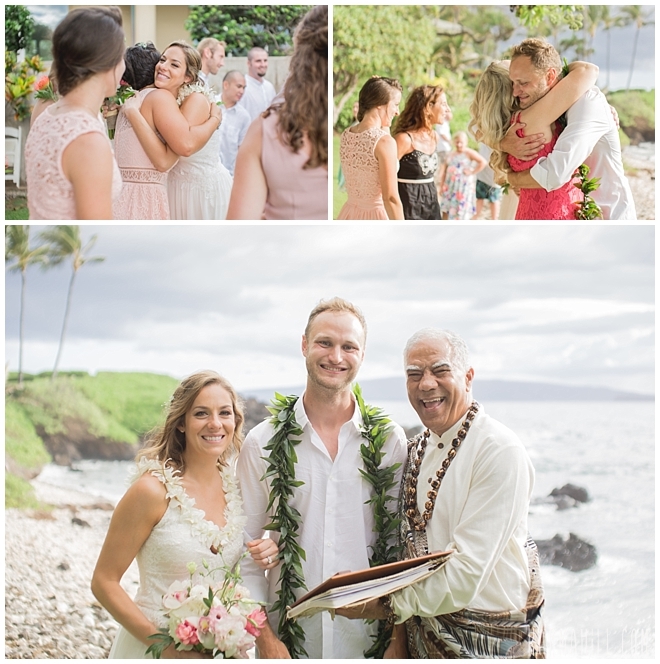 It was a perfect combination of locations so they could have an intimate ceremony as well as a fun and lively reception. 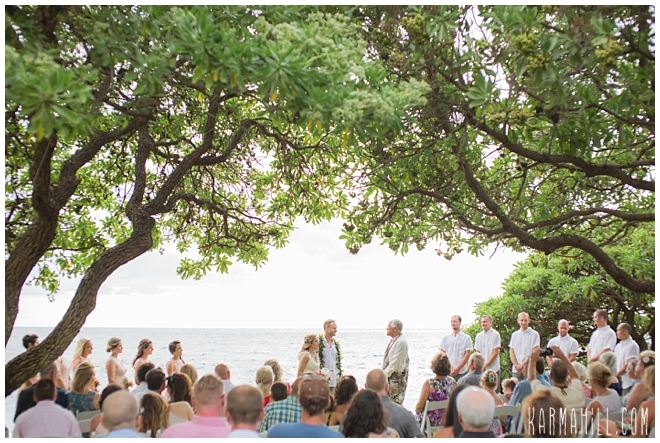 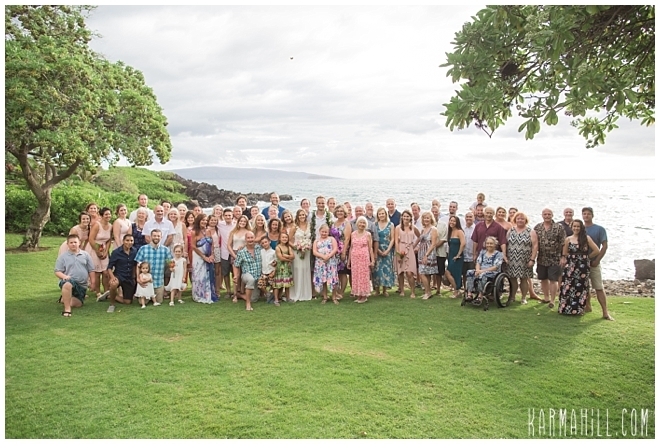 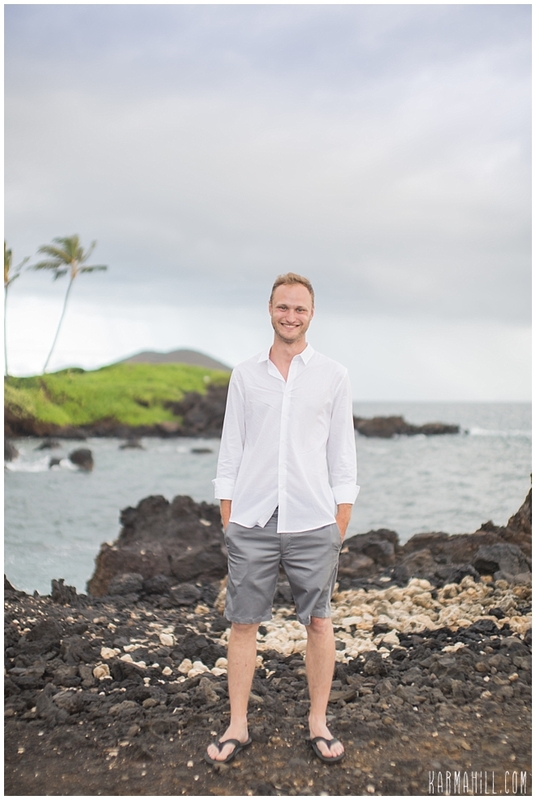 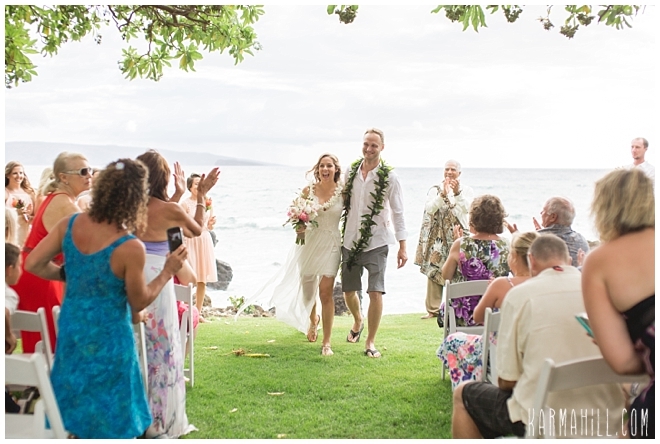 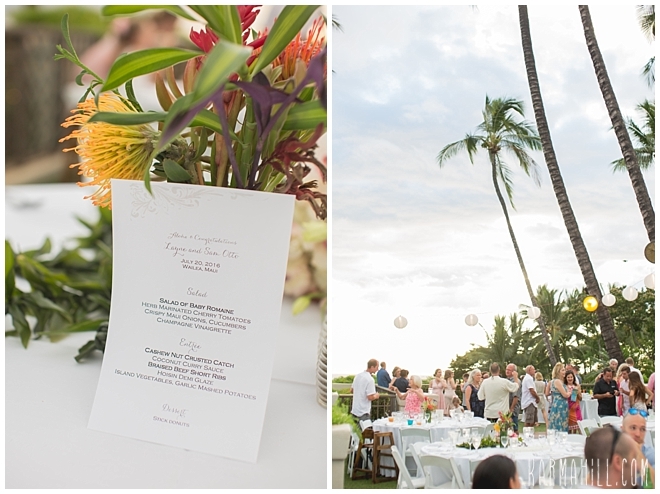 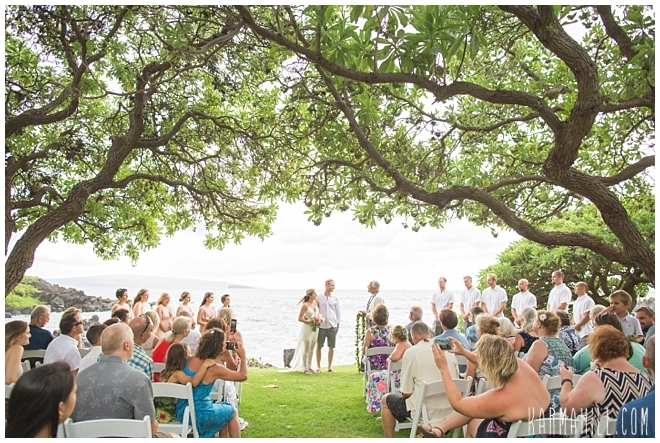 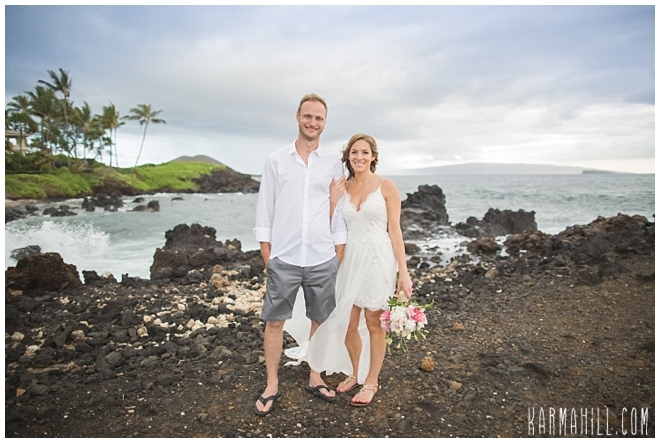 Mahalo Layne & Sam for choosing us to coordinate your Maui wedding! 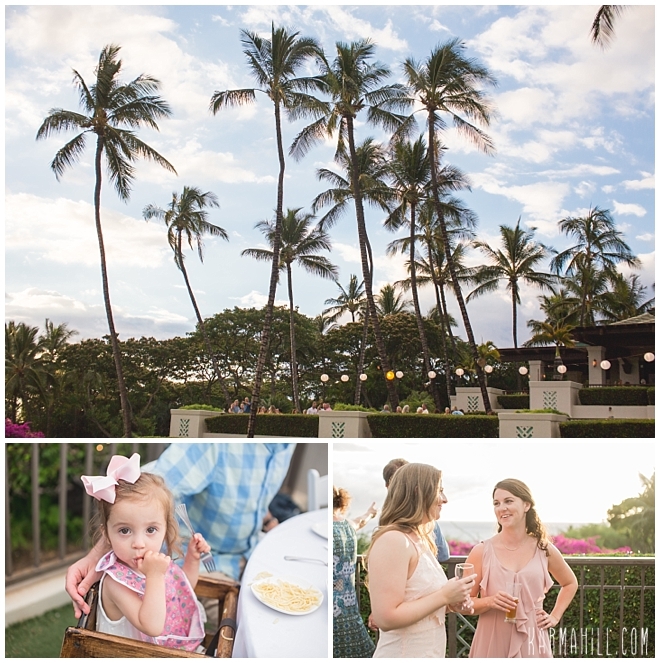 It was a pleasure meeting you and we hope you enjoyed yourselves as much as we did! 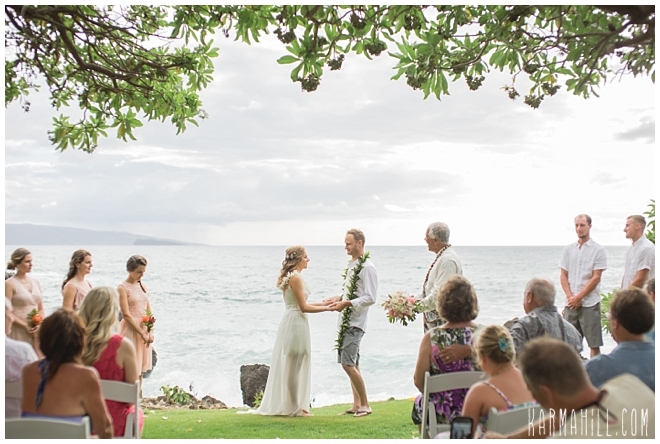 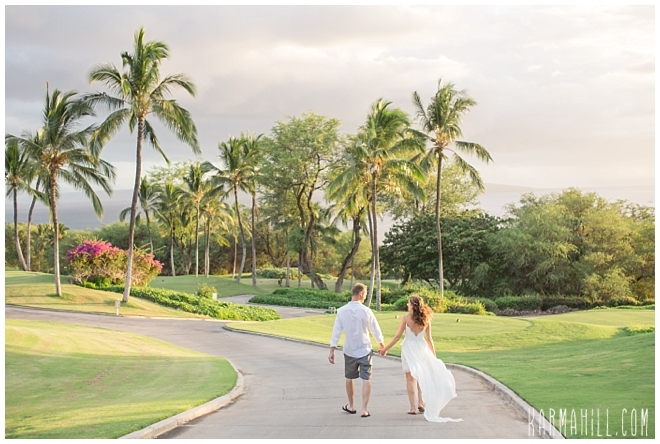 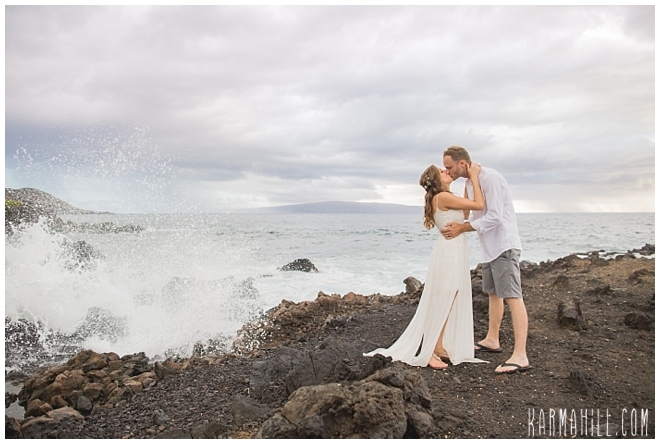 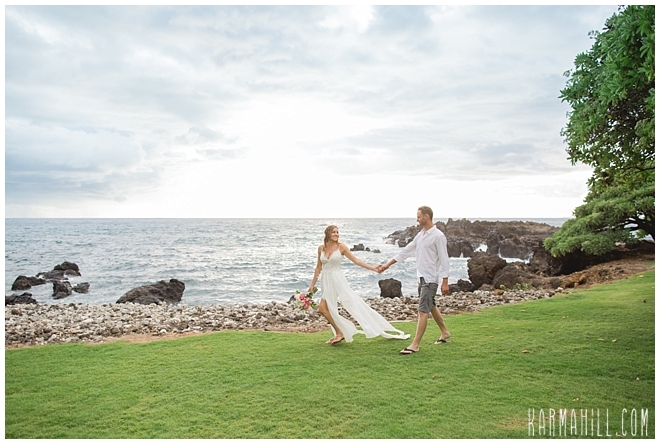 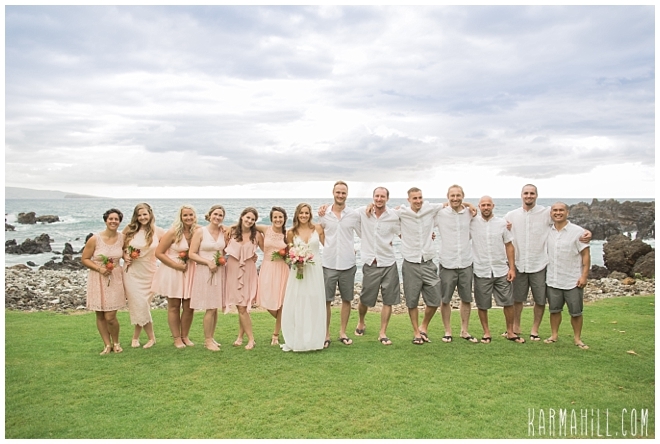 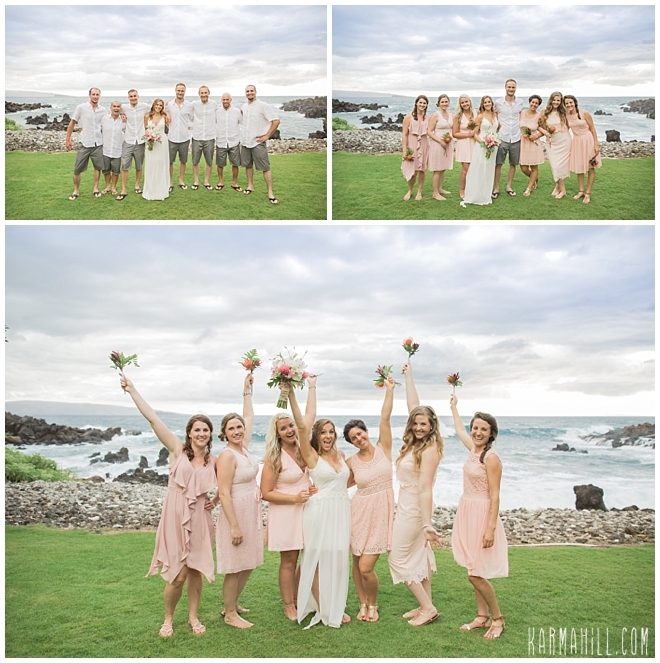 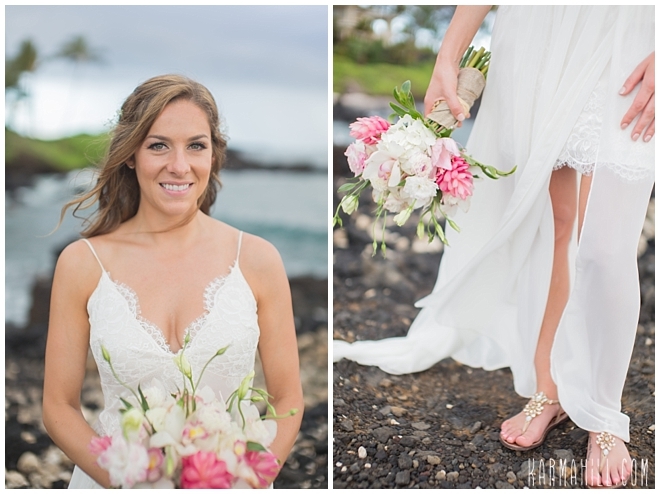 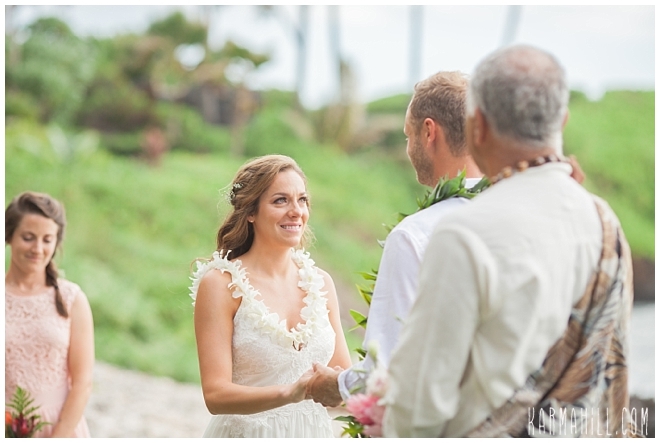 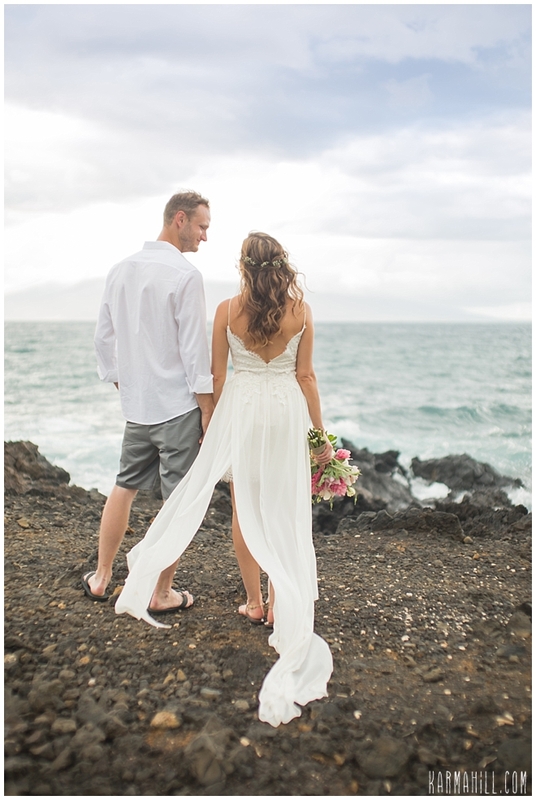 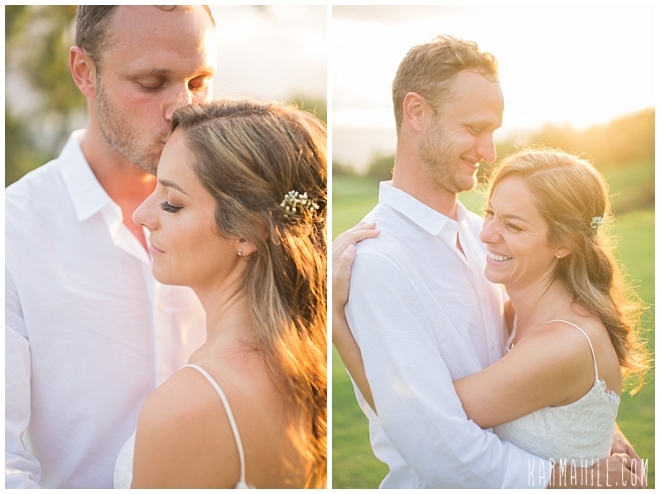 Check out our last Maui wedding with Kady & Matt!